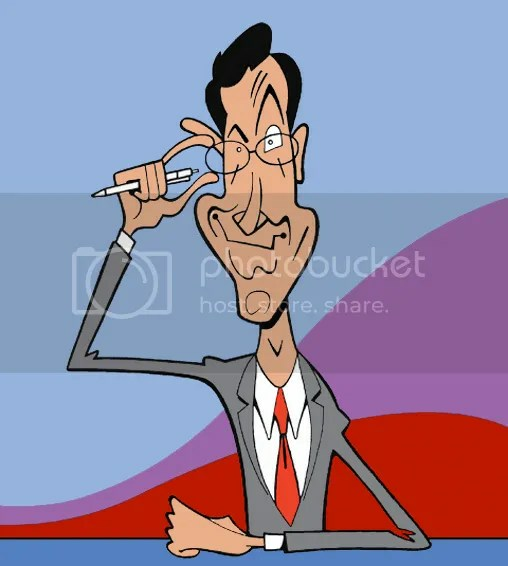 One of my caricatures (of Stephen Colbert) is included in the new book by Marlo Thomas, “Growing Up Laughing: My Story and the Story of Funny” (Hyperion). 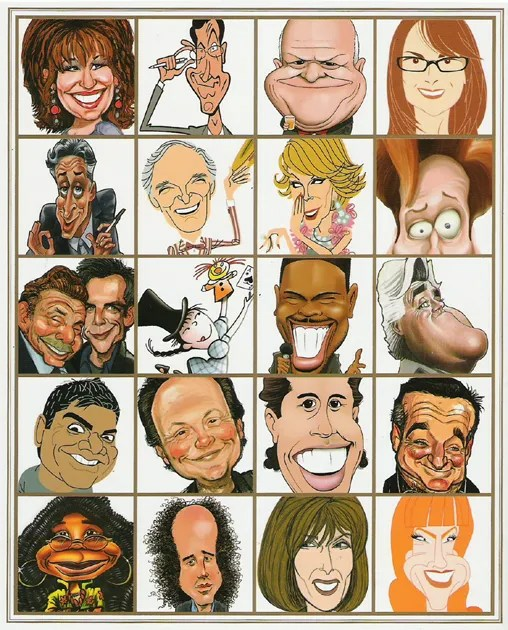 The back cover of the book also features a thumbnail of the Colbert caricature, together with the work of the other contributing artists  Tim Foley, Chris Galvin, Bob Kurtz, Chris Morris, Stephen Silver, Brian Smith, Taylor Smith and Zach Trenholm. Follow Marlo on Twitter at @Marlo_Thomas.